Saunter around, breathe in the fragrance of spices and discover the magic that made this land a coffer of flavours for centuries. Come, an enticing, lip-smacking experience awaits your taste buds..! 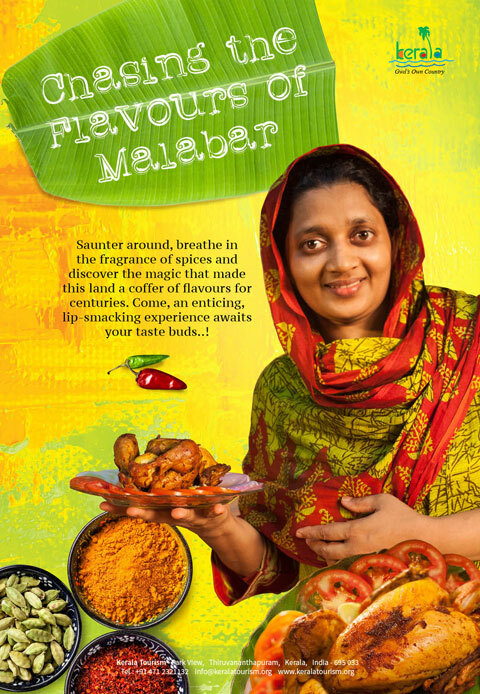 Dear Friend, Try out this exclusive dishes from Malabar in your kitchen. The fragrance of spices and discover the magic that made this land a coffer of flavours for centuries. Share your lip-smacking experience. Enjoy Cooking.